A good night sleep is necessary to get us through a day. Also, it recharges you and keeps up your metabolism. Sometimes, you set an alarm for a certain time but are not able to sleep at a specific time, which would make you sleep deprived. Due to this, you feel lazy and dull throughout the day. 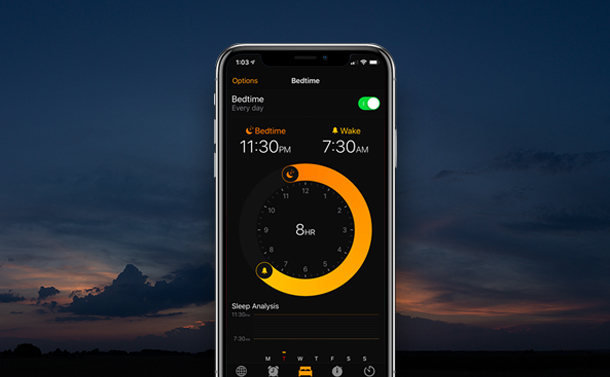 Apple understands the need for proper sleep and has worked on a method to let the users take a good night sleep despite waking them on a set time. The feature Bedtime when enabled monitors when a user is sleeping. A patent application got published by the U.S. Patent and Trademark Office on Thursday called “Adjusting alarms based on sleep onset latency” tries to resolve the problem by altering a user’s time to wake up with alarm sound in the morning by monitoring the correct time the person falls asleep. Also, the patent shows that the monitoring is done using the connected Apple devices, for example, Apple iPhone and Apple Watch. It detects user’s sleep pattern while the user is trying to sleep and while he/she is sleeping. The monitoring includes sleep signals from biometric data, sounds and other things whenever a user is resting along with other activities user usually do while sleeping. Sleep onset latency is a term which according to Apple indicates the time taken by a user to fall asleep while trying sleep. By monitoring the user sleep pattern, it could be easy to help a user get their good night sleep. Once the time taken to fall asleep is tracked, the bedtime feature will alert the user to try sleeping before time so that you could get up at the set time in the morning feeling fresh and refreshed, with latency, which helps to notify when early sleep alert come. 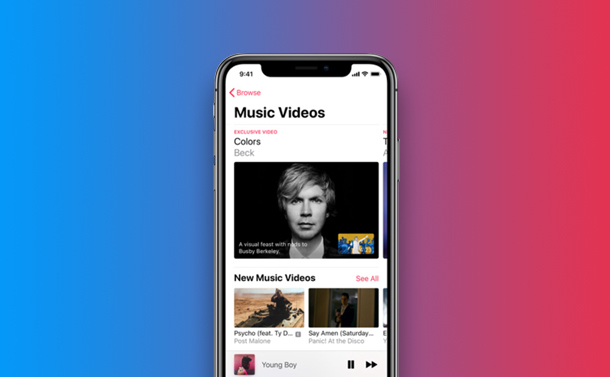 It could also notice changes in user sleeping patterns, and latency, Apple has worked on using the accumulated data to show how to get a good night sleep. This patent is followed by a patent with the same name and the former was filed for approval on July 2018, a year after the latter’s approval. 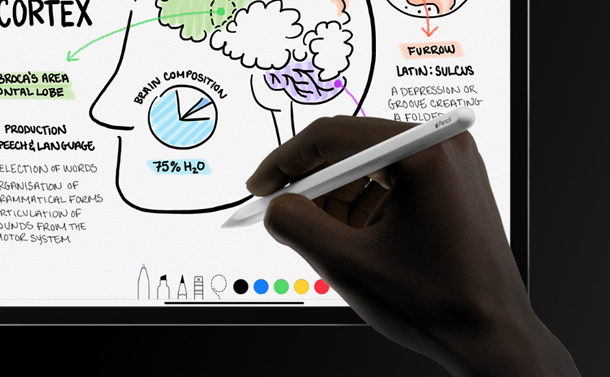 Normally, if a patent is granted doesn’t assure that Apple will be using concepts in Apple upcoming product however it shows where Apple has been using its resources and time researching. Apple already comes with Bedtime feature notifies users when a user should sleep to get good sleep. Though it doesn’t come with sleep onset latency, i.e. it could adjust alarm as to complete the sleep. This feature might get added to Bedtime in upcoming updates. Sleeping patterns are being detected by app itself, using iPhone or iPad without Bedtime’s sleeping period and also it doesn’t monitor user habits constantly. Also, Apple Watch, unlike other fitness trackers available, doesn’t have the ability to monitor sleep pattern, therefore user downloads a detector app. How To Activate BedTime On iOS Device? Locate the Clock app from the home screen. Tap on it and then look for Bedtime at the bottom mid of the screen, tap on it. As you get Bedtime screen, toggle the switch towards right to turn on Bedtime. Now you set the time to go to bed along with the time to wake up by sliding the options on the clock. Also, you can click on Options to choose which day of the week you want a Bedtime to be functional. You can turn on or off the Do Not Disturb During Bedtime. There are other settings, such as selecting the wake-up tune and volume of the tune. Hopefully with the new update, it will come onset latency, meaning iPhone or iPad will make sure you take a good night sleep. 7 YouTube TV Tips and Tricks Every User Should Know!